Kabul – Italy’s Ministry of Foreign Affairs and International Cooperation has announced a new donation of EUR 1 million to support IOM’s humanitarian work in western Afghanistan’s Herat and Nimroz provinces, bordering Iran. 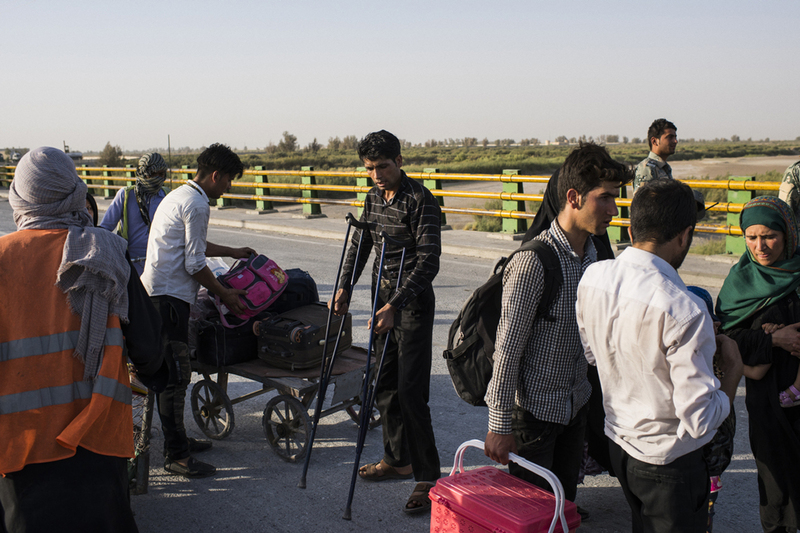 In the last past five months, over 285,000 undocumented Afghans have returned from Iran – 150,000 more than during the same period in 2017. “Many are extremely poor and in need of protection, humanitarian and reintegration support. Among them there are people who have been victims of violence or whose rights have been violated during arrest and detention,” said Italian Ambassador to Afghanistan Roberto Cantone. April and May have seen an influx of over 20,000 returnees every week. This is partly due to the ongoing economic downturn in Iran, where the currency has fallen by over 30 per cent against the US dollar in the past year. At the same time, conflict and associated displacement in Afghanistan is spiralling. In 2017, an estimated 600,000 people returned from Iran and Pakistan and another 360,000 people were displaced by conflict. Research funded by the European Civil Protection and Humanitarian Aid Operations (ECHO) shows that both groups have difficulty providing for their families in Afghanistan and often resort to negative coping strategies, including eating less, and saving money on their children’s education by sending them out to work. IOM has worked on the Afghan side of the Iranian border since 2007 and operates a network of screening and transit centres. 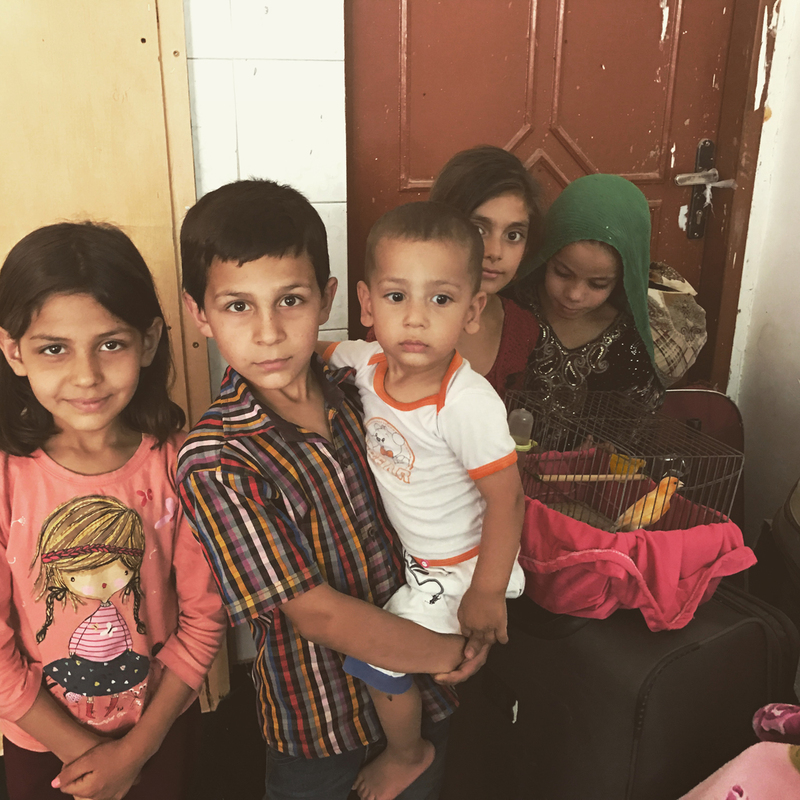 These provide humanitarian assistance and case management for extremely vulnerable returnees including single women, unaccompanied migrant children and emergency medical cases. IOM estimates that at least 30 per cent of returnees are in need of life-saving humanitarian assistance. But due to limited funding, it can only offer help to about 7 per cent. In order to improve screening and registration procedures on the border, IOM is using the Italian funding to construct a new transit centre in the south eastern province of Nimroz, where it works in close cooperation with the Afghan Directorate for Refugees and Repatriation and partners including UNHCR, WFP, WHO, UNICEF, UNFPA, Relief International and the Norwegian Refugee Council. The new funding will also contribute to the roll out of psychosocial support services through the provision of training to health staff in Herat province and specialized service delivery to 200 vulnerable returnees. It will also pay for flow monitoring surveys at major border crossing points carried out by IOM’s Displacement Tracking Matrix. The data collected is shared with partners to inform the humanitarian response.